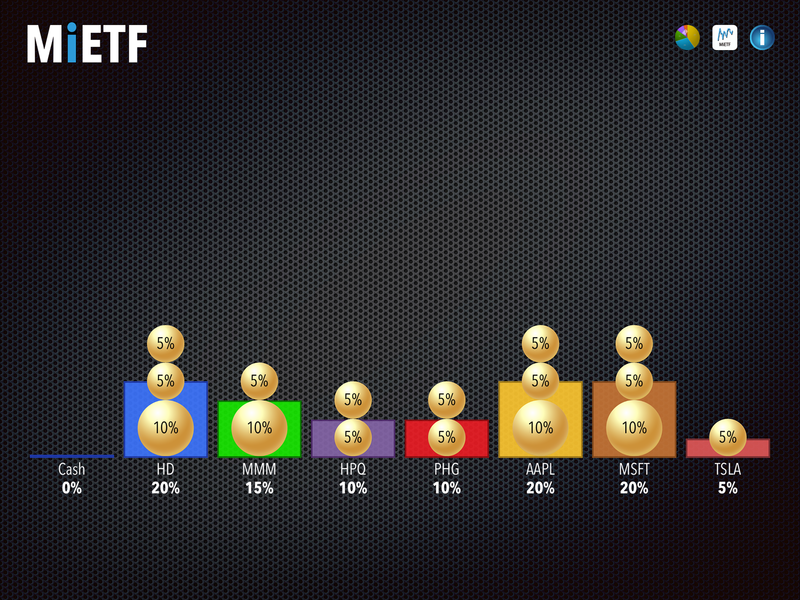 MiETF — Diversify Yourself! 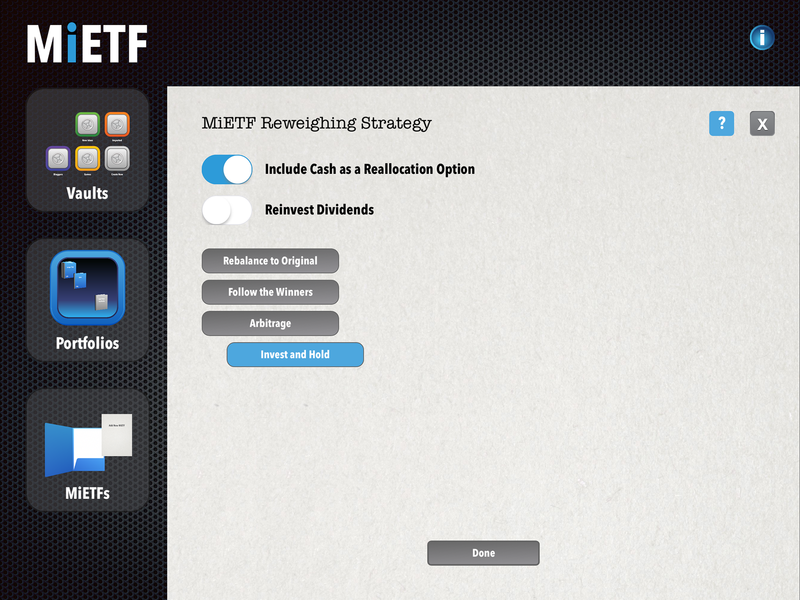 – MiETF is a stock back-tester that backtests your portfolio as a whole. Thanks Matthew. Now let's explore! 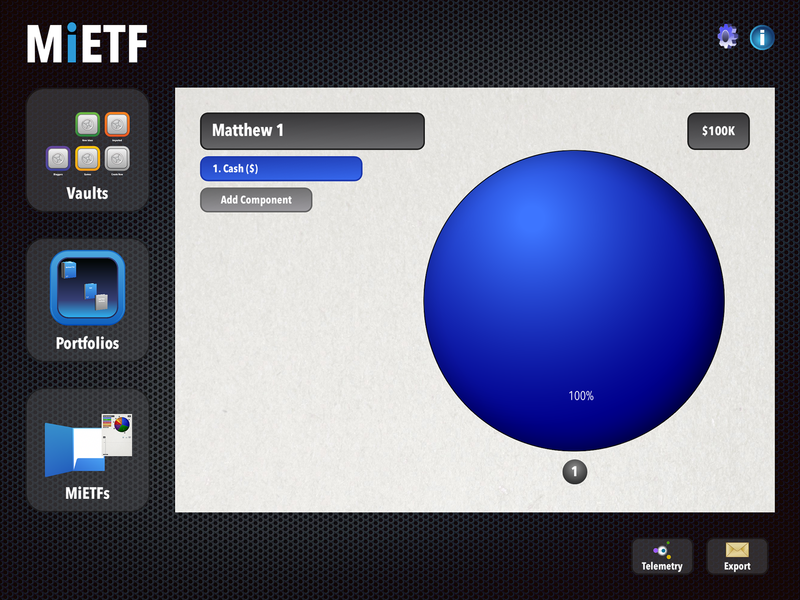 Matthew loves playing with the MiETF app (pronounced My-ETF), probably because it's a bit like playing Candy Crush, simple and fun. 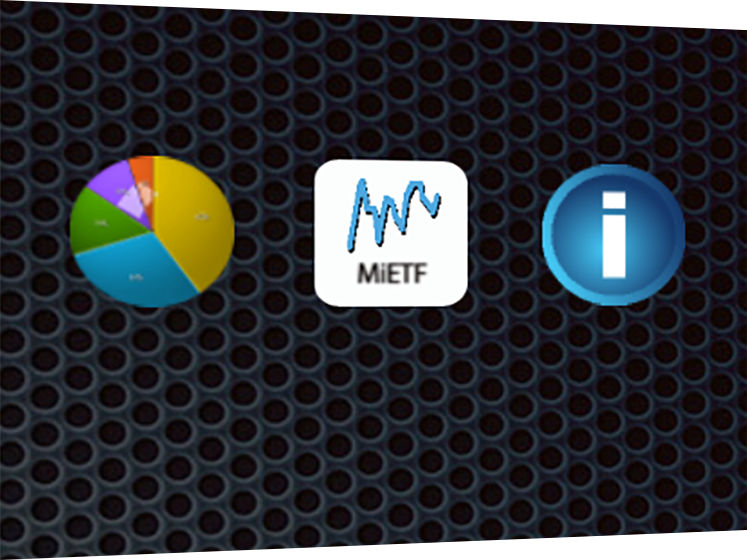 The MiETF app back-tests stock bundles you create yourself. 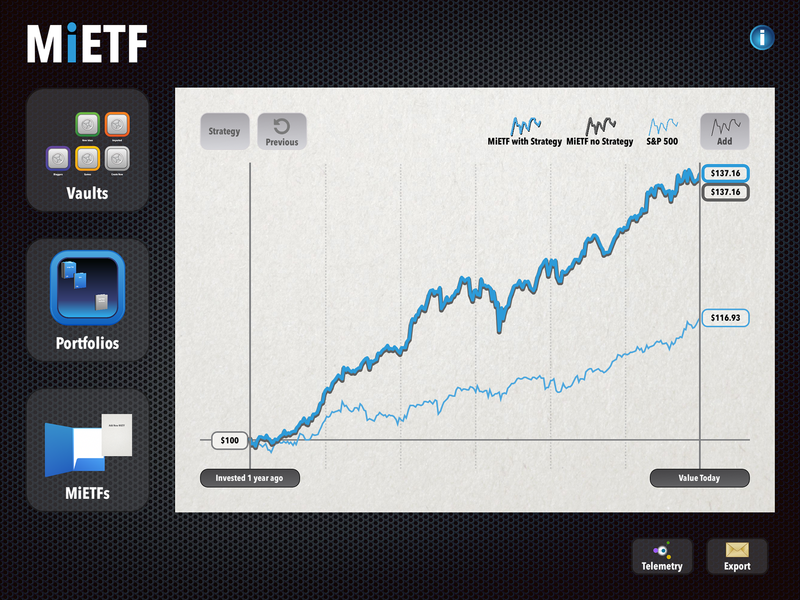 Think of it as beeing your own ETF> or mutual fund > manager. Before we got to this point, we were given the option to create and name a 'vault'. Vaults are where we house our portfolios. 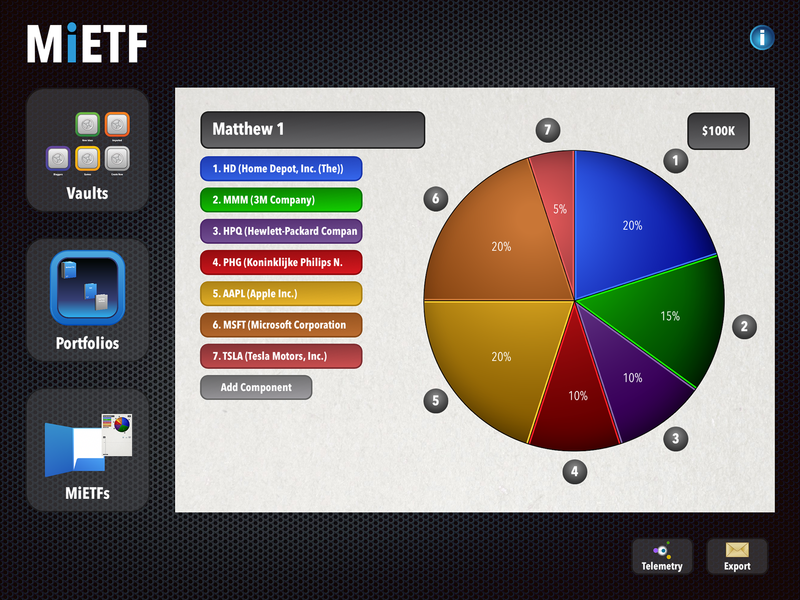 Portfolios are folders where we keep our MiETF creations. Our vaults can be password protected. 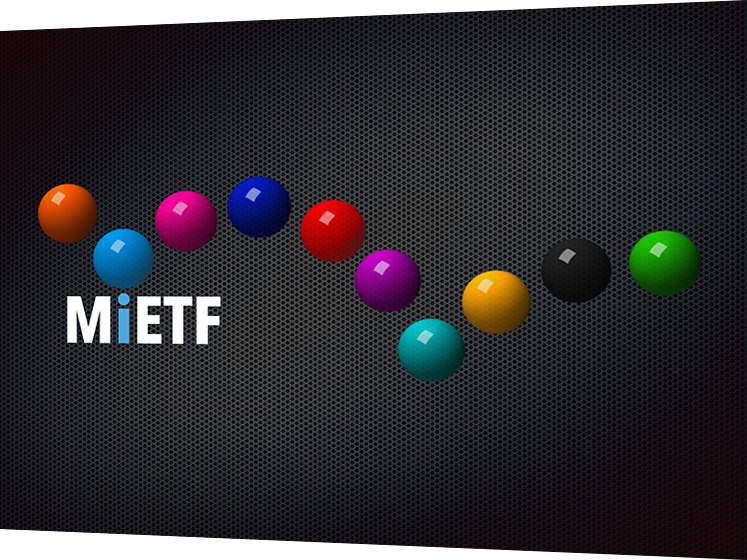 For fun, we have allocated $100,000 to start our first MiETF. The gear is for settings. The i gives information relevant to the page it's on. 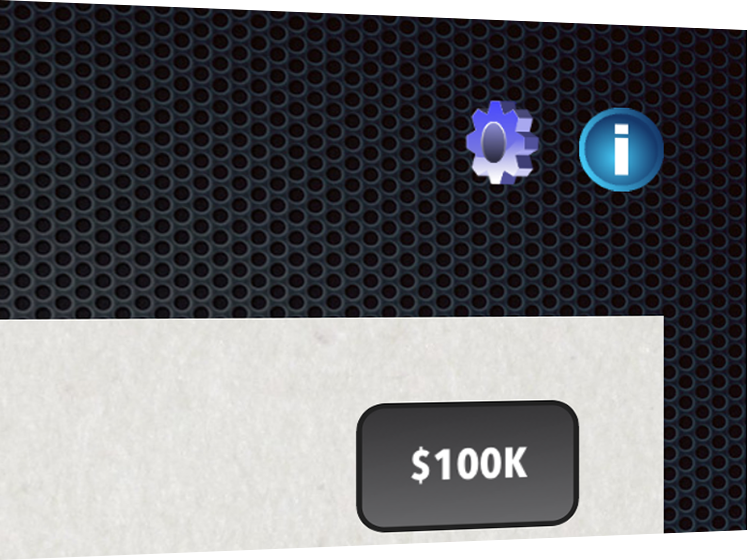 Every time we click "add Component" we're asked to type in a ticker symbol or a company name. 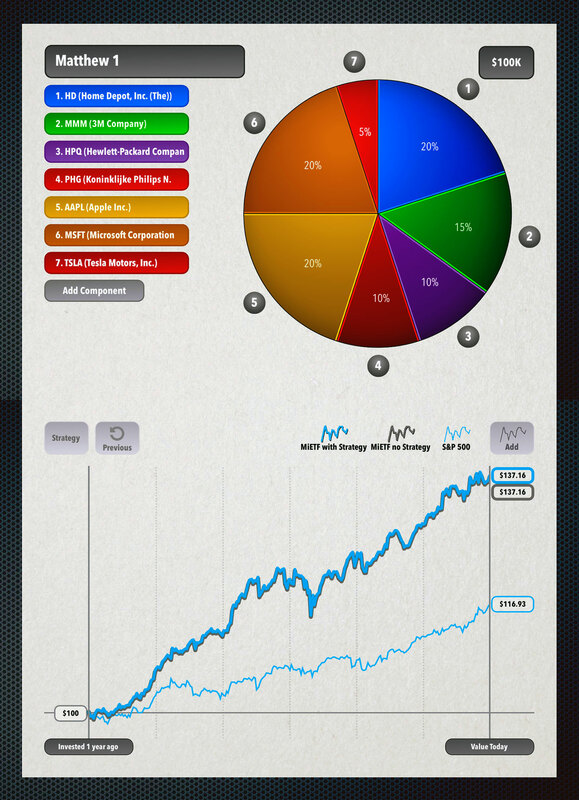 Before we add a stock to our MiETF, we are shown how that individual stock has performed over the last 6 months, year, or longer (up to 20 years). But remember, even though the performance history of an individual stock is important, it's all about the performance of the MiETF (stock bundle) as a whole. One eye on the balls, one eye on the pie. We can decide to change how much money we wish to allocate to any given stock by using our finger to push the balls around. Every time we change our allocation percentages we can check to see how that particular MiETF would have fared, had we bought it in that configuration, 6 months ago (or 1, 2, or even 20 years ago). 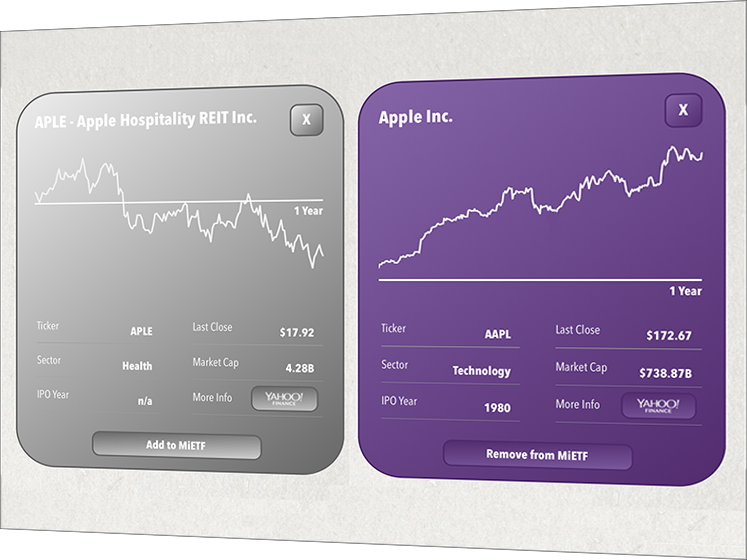 To add more stocks click on the pie-icon again. Instant gratification, real historical feedback! 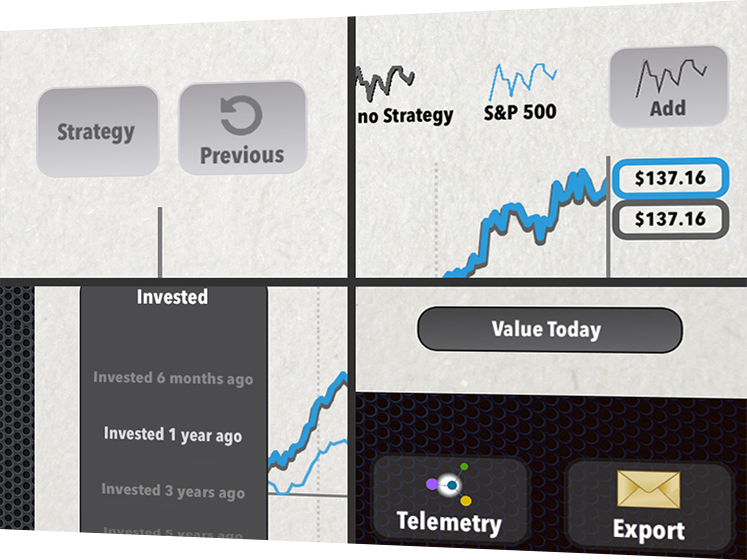 You can also play around with variables like 'time invested', and employ different investing strategies. You can benchmark (compare) your work to others, or simply against indices like the Dow Jones Industrial Average, Nasdaq and S&P 500. Then there's 'Telemetry' (??) and 'Export', more about that below. Not to worry, with a couple of years of high school under your belt, this should be easy-peasy, smooth sailing. And if you get stuck, just click on the ? there's a live operator standing by 24/7... (no, I'm kidding). 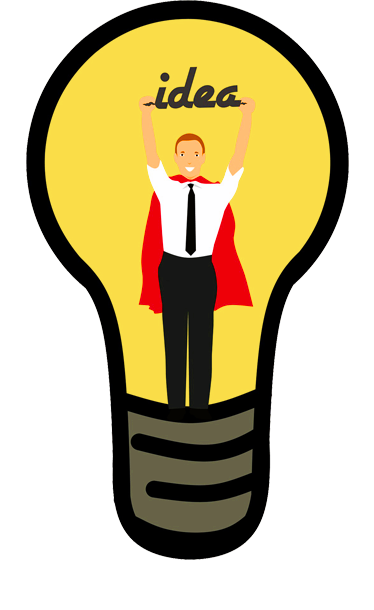 That's where you can show off by sharing your work with friends. And when you are ready to convert your MiETF into a real-world investment, you can use the export function to send your MiETF to your broker for purchase.